Dessert Skirtz cupcake wrappers are made in the U.S.A. with high quality paper and soy-based inks. These cupcake wrappers come flat and are quickly assembled with a simple tab and slot closure. Adjustable to three sizes, Dessert Skirtz cupcake wrappers fit most standard cupcakes whether homemade or from a bakery. Great supplies for adding your party theme to the table or cupcake tower. These cupcake holders are quick and easy decorations for your dessert buffet or cupcakes but will make such an impact at your event. Use Dessert Skirtz to wrap cups, then fill them with appetizers, sundaes, or party favors. 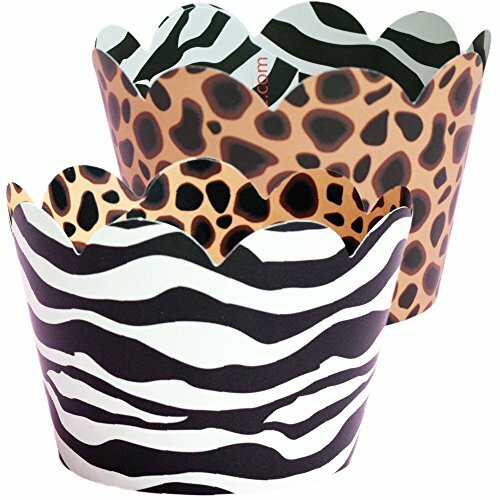 These fun cupcake wrappers have a zebra print on one side and a chic cheetah pattern on the other. 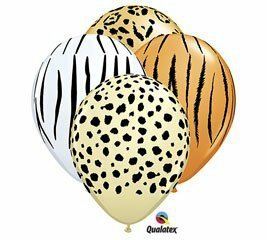 Perfect for a zoo or jungle theme baby shower. 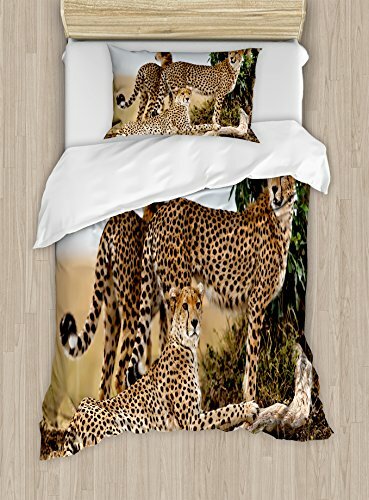 Add a splash of your favorite color and let the animal prints be a theme of their own. 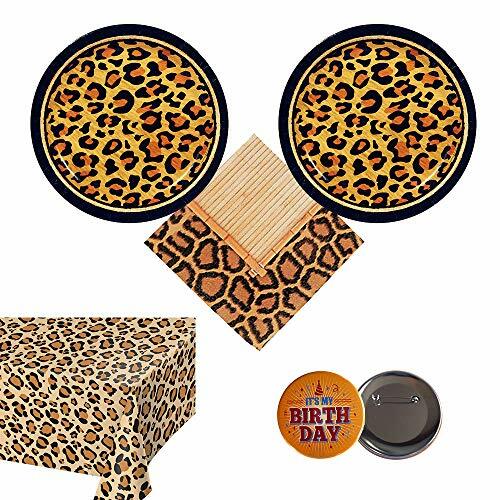 Also fabulous for a scout party or safari birthday theme for a boy or girl. Animal print is everywhere! 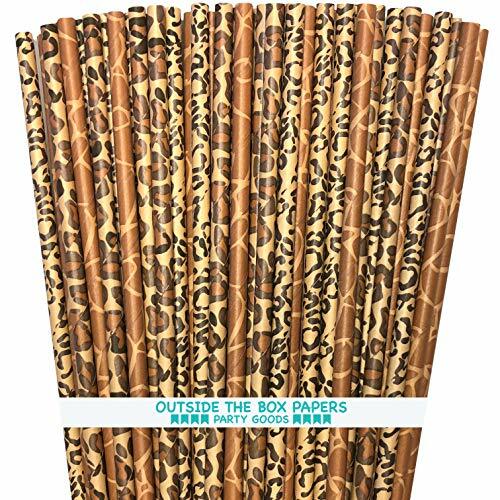 Bring a swanky modern flair to your next get together with these adorable animal print straws. Our straws won't get soggy or fall apart and biodegradable as well. Each package contains 150 straws which are 7 3/4 inches long and 1/4 inch in diameter. 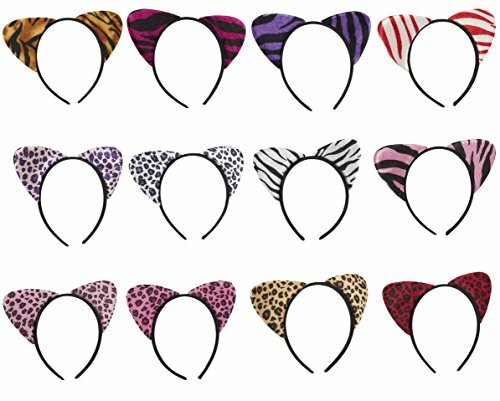 Animal Ears Headband Set is the ideal prop for your beautiful outfit. 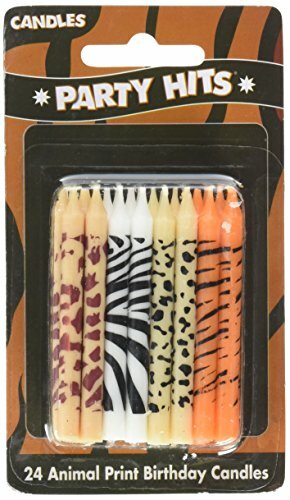 It includes 6 leopard and 6 zebra ears designs in various colors. The headband is wrapped in fabric so it is comfortable to wear all day long! It is expandable so it's one size fits most. 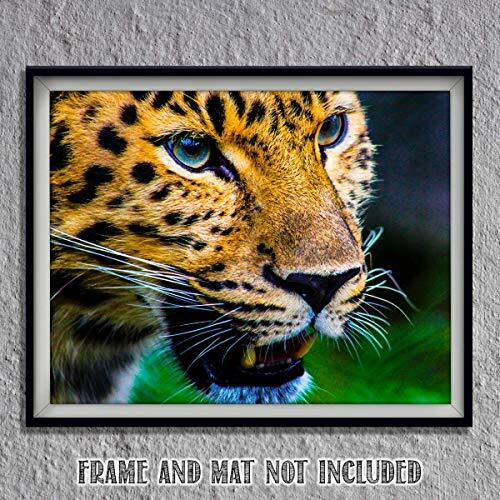 Captivating Cheetah-8 x 10- Wall Art-Ready to Frame-Home Décor, Office Décor & Wall Prints for Animal, Safari & Jungle Theme Wall Decor. Suspenseful & Hypnotic Cheetah. Great Gift for Cat Lovers!